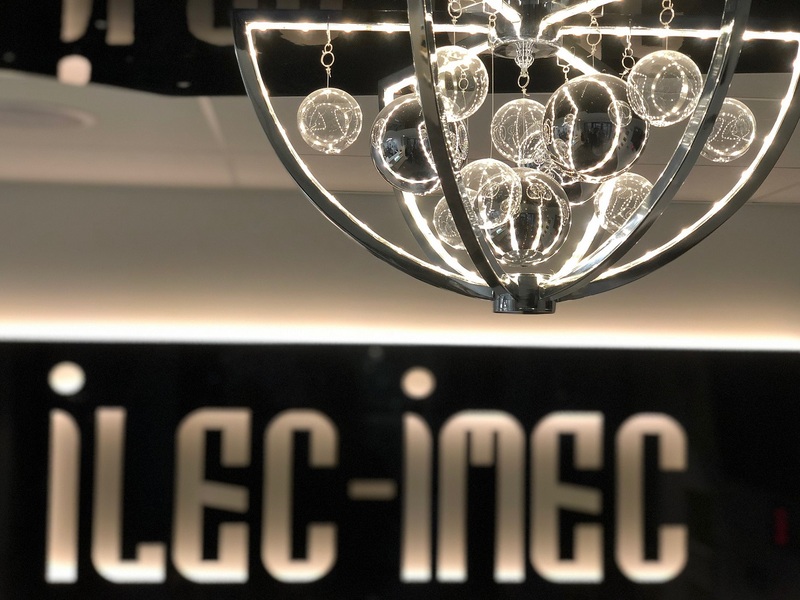 After years of growth and with an expanding workforce and R&D team, ILEC-IMEC’s current facility was no longer fit for purpose. The Cheltenham-based building services and engineering company who champion innovation, wanted their new 5,500 sq. ft flagship building to reflect their ethos and showcase best practice in energy efficiency while creating a working environment that would promote the productivity and wellbeing of their employees. 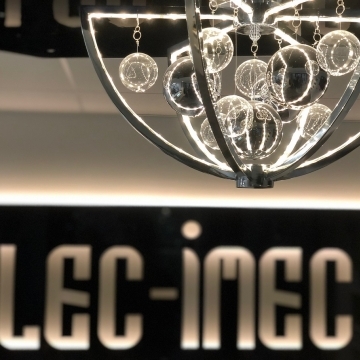 After collaborating on numerous lighting projects in the past, ILEC-IMEC’s first choice for energy efficient lighting controls was CP Electronics. And, with the work scheduled to be carried out over a 12-week period, close collaboration between the two companies was essential to meet the tight timescales. “The first step was a consultation with ILEC-IMEC, so we could understand how the new facility work work and the lighting objectives and criteria they wanted to meet. “We recommended the Vitesse Plus lighting control system (VITP7-MB-DD) as the ideal solution for the flagship building because it would make the most of the natural light entering the building. The lux levels can be steadily maintained due to the presence of daylight dimming which eliminates any unnecessary energy usage by favouring natural lighting over artificial. “For added control, end-users can override daylight dimming in the building with the added manual dimming functionality. “We also recommended Vitesse Plus scene select plates (VITP7-4SC) so lighting levels could be pre-programmed and quickly configured. “Our energy saving solutions were integral to helping ILEC-IMEC reduce their energy bills down from £500 to £20. Equally important were the introduction of solar panels which accounted for a sizeable portion of the building’s overall energy requirements. “The inclusion of ILEC IMEC’s own Thermarestor product further added to the electrical fire safety aspect of the building design, ensuring that the overall objective of creating a highly efficient, highly safe flagship building was well and truly met.